What is the Difference Between Dropship and Marketplace? 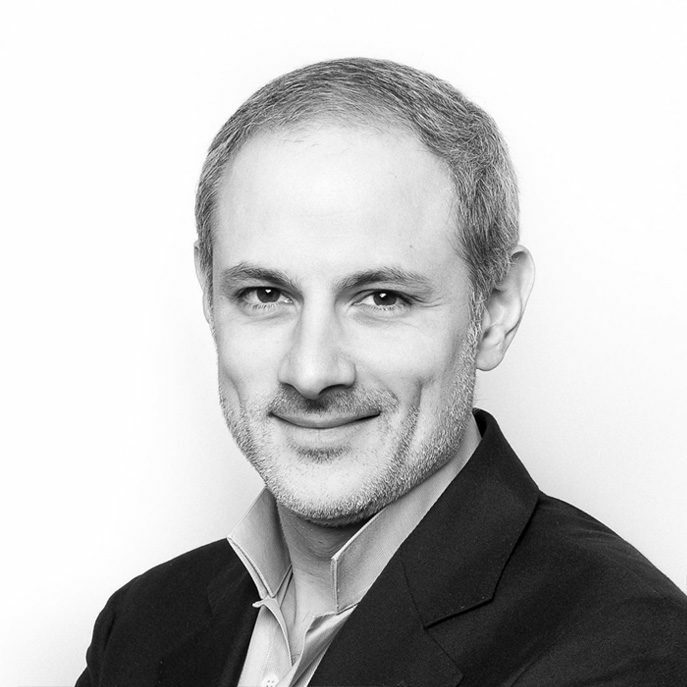 Philippe Corrot is the co-founder and CEO of Mirakl. He started his career as the CEO of KEYRUS, a pioneering web agency that provided, before founding and MAYREV, a fashion and accessories brand. In 2005, he joined forces with Adrien Nussenbaum to create Splitgames, a marketplace dedicated to video games. When Splitgames was acquired by Fnac.com in 2008, they supervised the integration and design of Fnac’s Marketplace and took charge of both the development and management of the Marketplace from 2008 to 2012. In 2012, they left FNAC to found Mirakl.